This fugue in G major consists of three sections, each ending with a cadence in G minor. 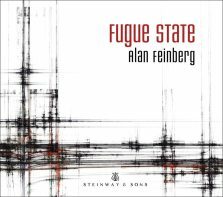 The first and second sections utilize different fugue subjects which are combined together in the third section. The work stays in only three voices.